The injections can be carried out in a short outpatient clinic taking just a few minutes. Your surgeon will tailor the treatment to your individual needs, and treat the areas that are required. No anaesthetic is required and you are able to leave the clinic immediately in most cases without the need for any recovery time. There will be some redness and swelling at the injection sites for a few hours after the injections. 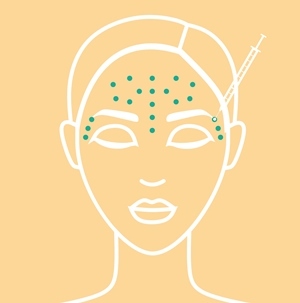 It is best to avoid any direct massaging or pressure to the injection sites for the following hours, in order to minimise the spreading of the product away from the injection sites to unwanted areas.